Here are some loose shots! 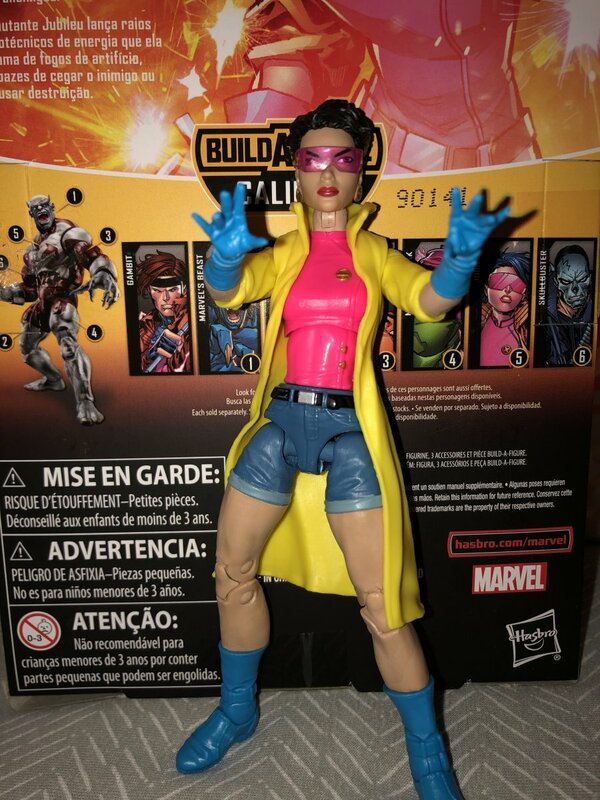 I didn’t take Blink out of the package because I ended up selling her in the package minus the BAF on eBay. I just wasn’t interested in hanging onto her. 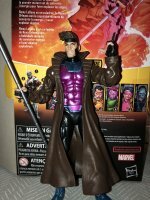 The whole wave is amazing but Gambit, Beast, and Jubilee are the major standouts as expected. 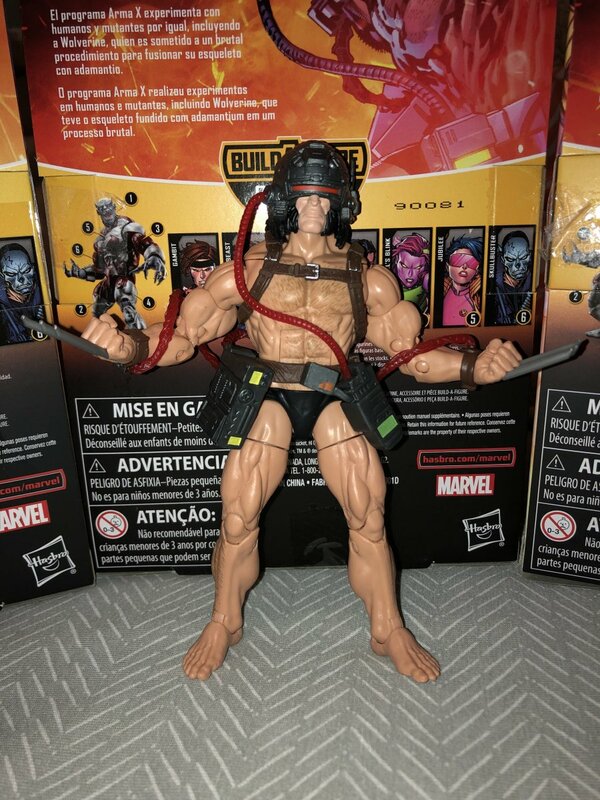 With that said the Weapon X is by far my favorite from the wave (obvious, I know). 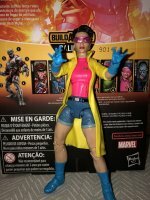 Gambit is a whole new torso and Jubilee is pretty much an entirely new figure. Skullbuster is a straight repaint with a new jacket. All the way to the spot for the flag and hole in the chest for a tube on the torso. 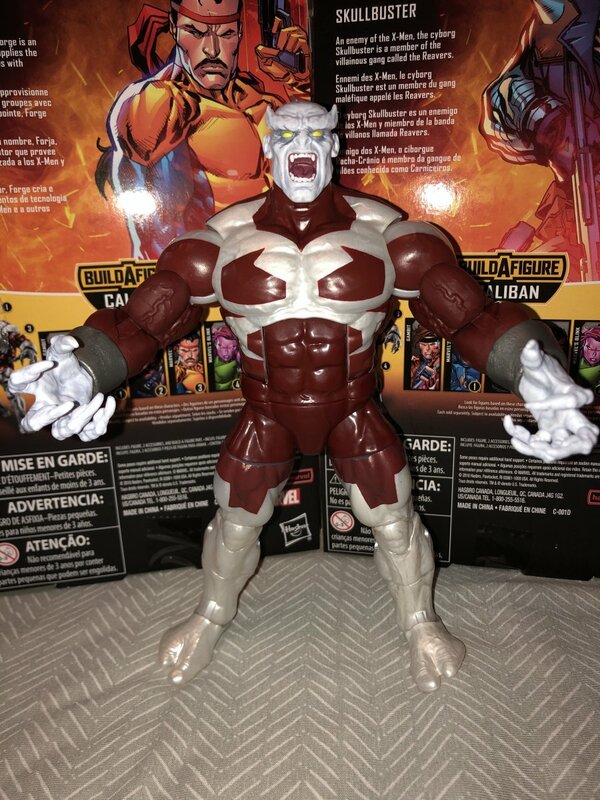 Caliban is a figure I had no desire for at all, but after putting him together, he is fantastic. 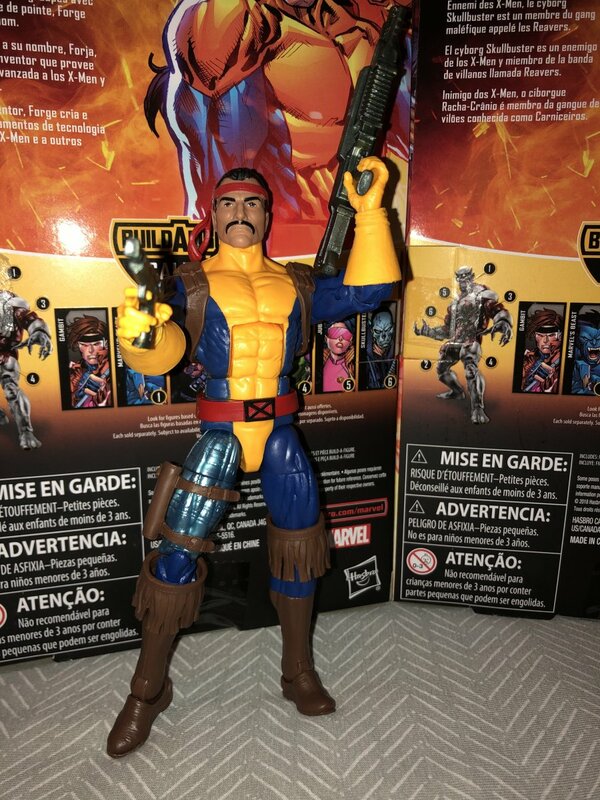 He will be a cool sidekick for my Apocalypse BAF. Good call! I love that Pulse allows you to cancel. 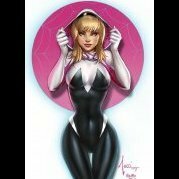 I feel like the best bet is to go ahead and get the preorder with them since it is likely they will get it in first and at retail price, then if they don't you cancel and aren't out any money. Great man!!! So lucky for you to find them!! 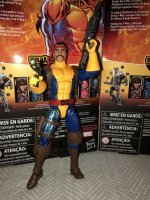 What’s that DPCI for the X-Men wave? Thanks! I’ll take the chance, my Targets have all been desolate since the holidays. I probably could've waited on canceling at Pulse, but with my luck, they would've gotten their refresher case in early and I'd end up paying for two Hercs. Plus, pardon the expression, but I had kind of a b!+(# of a morning and needed to treat myself to lift my spirits. Herc was there, ordered him, went out and grabbed some Chinese, decompressed. I'm good now. Better living through retail therapy? Whatever, it worked. Better living through consumer therapy? Whatever, it worked. This is key! Make sure to ask them when their most recent shipment of it was so you don’t end up running around for nothing. If any of the stores say they got them in April, then odds are that they have the Caliban wave. The device that they check DCPIs on will also tell you the last received date so whoever checks the number will also have the ability to give you that info. They can also tell you if they are expecting a shipment in soon usually to the week. I was grocery shopping at HEB and they had the entire Kingpin wave. Shocked the hell out of me since they haven't had anything new since the Vulture wave way back, even the BP and IW waves never made it to my local store. 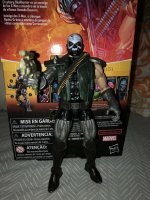 HEB carries Marvel Legends? That's a whole new resource for me here in West Houston! Amazon has Endgame Captain America for 17% off if anyone was looking for him. Woohoo, checked Brickseek and it said one of my Targets had "limited stock." 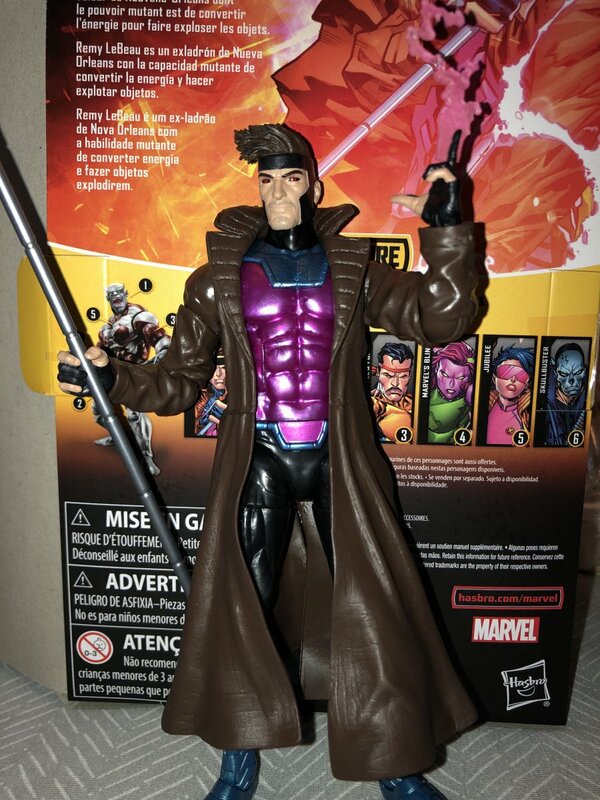 Went over and found one lone Gambit sitting by the Pops. Snagged him up quick! Went to Target hoping to find Caliban wave... no dice BUT in the clearance section they had the Hulkbuster sets for $35! ! I don't know where this set came from as there weren't in clearance or in the aisle last week but at that price i couldn't pass up finally grabbing it. I love how they double packed Gambit this time around instead of Wolverine. He's the one I want the most in the wave with Beast coming in closely at second. Congrats man! 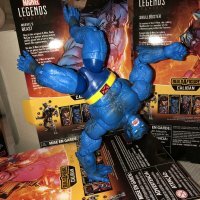 Just in case anyone might find this info useful, I’ve came into information regarding the pricing of the 80th assortment. 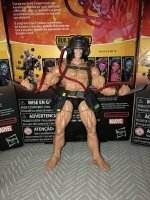 The 3 single carded figures will again be priced at $25 each and the majority of the 2packs will be $50 so not much change from the MCU10th pricing. 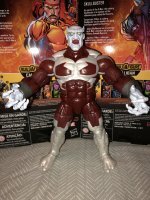 However, the Juggernaut/Colossus Set as well as the Wolverine/Hulk Set will be priced at $60 each. As of now, there’s only 2 exclusives out of the ten 80th sets with the Alex Ross single carded Cap going to Walmart and the Peggy Carter/Cap set going to Amazon but based on additional information I have (not confirmed), I think the Iron Man/Iron Spider set will be a Target exclusive. None of this News is exactly shocking or revelatory but in case anyone found it useful, I figured I’d post it. Thanks for the confirmation - that's what I assumed. 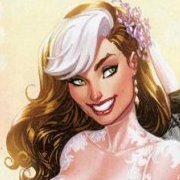 That means the bill for ML completionists this year will run around $2,250!